The Virginia Forest Lodge is situated on the edge of a green belt in a tranquil setting, ten minutes north of Durban and just a five-minute drive from Umhlanga Rocks. There are eight en-suite rooms all decorated with an African touch. Each room has its own patio or deck, tea/coffee making facilities, amenities, hairdryers, airconditioners and WiFi. Each room has its own DSTV decoder with the Premium package of channels to choose from. Lock-up parking is provided free of charge. There is a beautiful pool area for guests to enjoy. 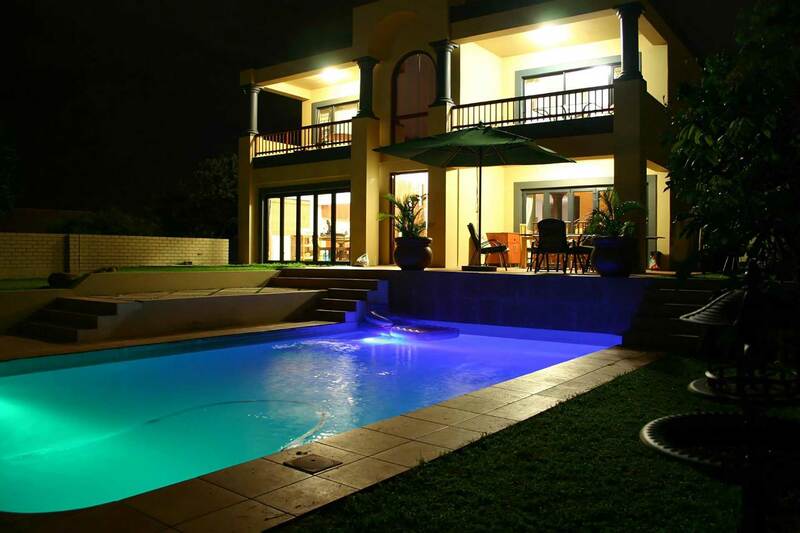 The lodge is situated in close proximity to golf courses, airports, shopping centres (La Lucia, Gateway and more) and a wide range of restaurants. Virginia Forest Lodge is like a mini hotel but with the feel of home.